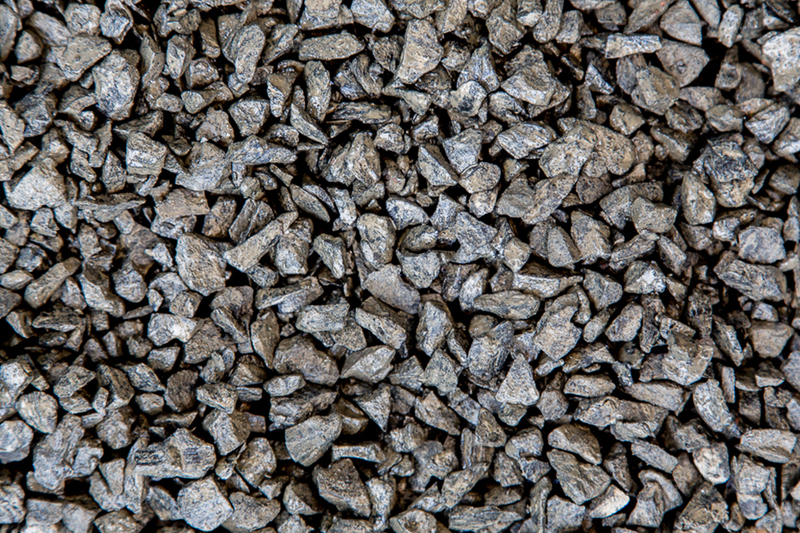 Crushed Decorative Aggregates can be produced from crushing many different types of Natural or Recycled Materials. Some of the natural raw materials used to make crushed aggregates, include Alluvial (e.g. – River Pebble) , Metamorphic (e.g. – Quartzite) , Sedimentary (e.g. – Sandstone), Igneous (e.g. – Basalt) Deposits. Recycled materials such as concrete, brick, terracotta etc. 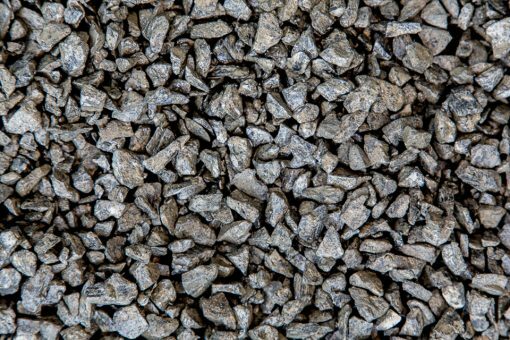 are also used to make crushed aggregates, however recycled aggregates have limitations when being considered for decorative aggregates. Please contact us for further information.